"The signs always follow. 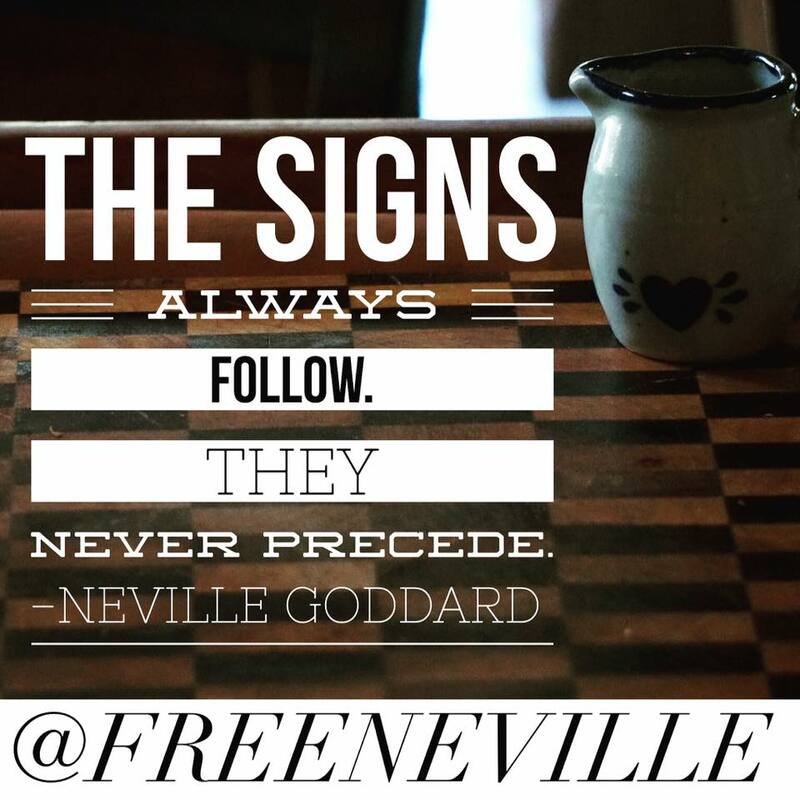 They never precede. Things have no reality other than..."